So this just recently dropped, GZE's third single for 2015, featuring his common collaborator, Jnr. Brown, this time on an Ftr beat. For real, ihondo, Chimoio. When people think Chimoio, they think about the liberation struggle battle in Mozambique. If you're looking for a historical account of that, this is the wrong track. 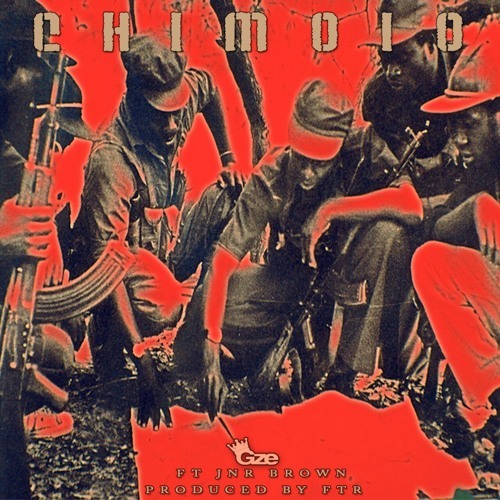 Chimoio is cocky play on the term, meaning that it's war (referring to the hustle). This sounds like a prelude to Mariia, talking about flip-side of having money, the joys, the good life (you get the point right?). A trap beat infused soundtrack for the ride as you go wherever the weekend takes you.